Normally we shipped over 10,000 bottles, caps, and brushes by ocean to the customers. Bottles, caps, and brushes are separately packed in the cartons, and all the cartons are packed on the pallets. 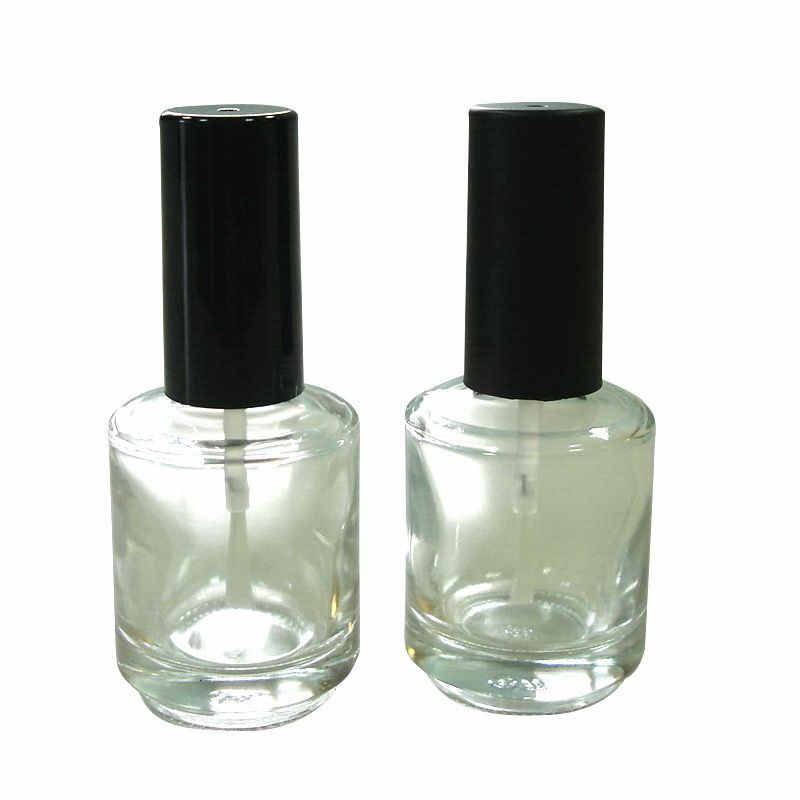 We sell the empty nail polish bottles since 2004. We sell a whole set of glass bottle with cap and brush. We produce the plastic caps and brushes in our own factory. All the products are made in Taiwan. We provide extra bottles, caps, and brushes as spares for replacement in the shipment, in case any bottles are damaged during the transportation.